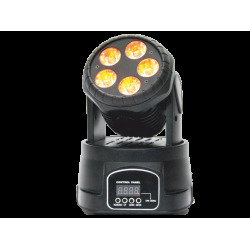 LED Il y a 105 produits. 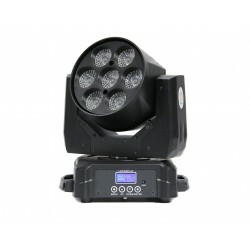 Résultats 100 - 105 sur 105. 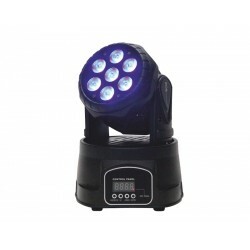 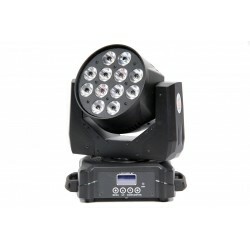 Triangle Spider Effect moving head , 12 watt led RGBW , strobe ,dimmer . 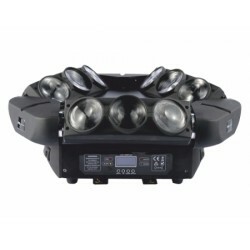 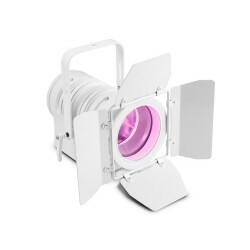 Cree Leds, Beam aperture: 5°, Dimmer: 0-100% ,stop/strobe effect, Tilt: 360°infinite.